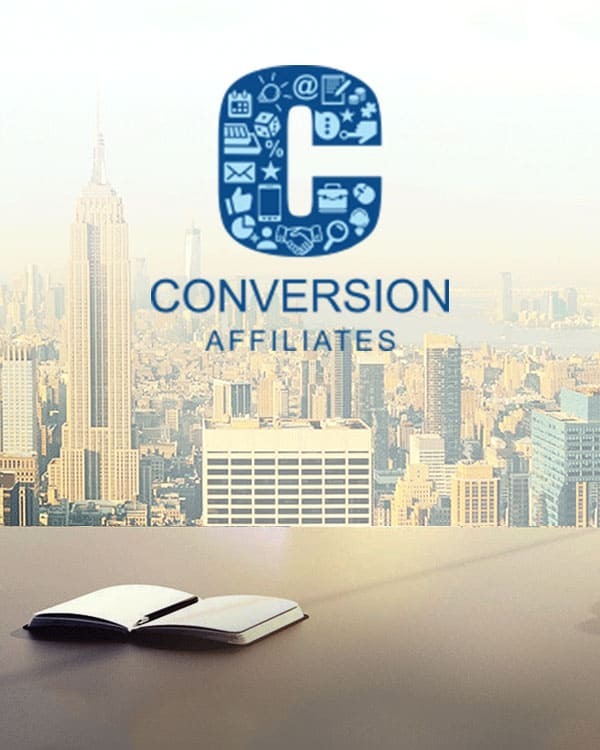 7Stars Partners Affiliates - A well designed affiliate program! 7Stars Partners is a famous casino affiliate program accountable for the marketing of a number of online casinos such as LibraBet Casino, Alf Casino, Cadoola Casino, Casinia Casino, Campobet Casino, BuranCasino, YoyoCasino, MalinaCasino, and BoaBoa Casino. These casinos provide players hundreds of diverse games from multiple providers such as Play’n GO, NetEnt and Microgaming. 7Stars Partners is a completely legitimate business. 7Stars Partners has a gambling license from Curacao which is only conferred to those that pass through strict guidelines provided under the permit. This license ensures that its partners will not have to suffer a scam or bad business transactions when working with the affiliate program at 7Stars Partners. It has won many reputed industry awards and is audited by APCW. Affiliates who sign up in the program are placed on a special net revenue sharing plan. Under this system, affiliates will receive a proportional share of the players’ total net revenue which is made each month at the casino. This exclusive plan allows affiliates to earn a fixed rate percentage share. The great thing about this is affiliates will be able to make a fixed income each month, and it is based on the revenue they generate rather than the number of depositors they refer. Individuals can earn anywhere between 45 to 55% revenue share each month. The most active affiliates can also get VIP status which will assure certain privileges. The program is also encouraging as there is no negative carryover. This indicates any negative earnings will be cleaned at the start of a new month. Affiliates can also take benefit of an excellent sub-affiliation program which is available for all direct referrals. 7Stars Partners has been able to build dependable cooperation with more than 3000 affiliates based on loyalty, dedication and trust. It offers only high converting brands that match affiliates’ traffic and offer competitive commission. 7Stars Partners offers a plethora of features for its partners. In addition, the commission at 7Stars Partners is calculated on a monthly basis and is typically paid around the 10th of each month. Affiliates can select from numerous payment methods such as Skrill, Neteller, Visa, WebMoney, MasterCard, QIWI, ePayments and Yandex. The commission can also be paid in different currencies such as US Dollar, Russian Ruble and Euro. For e-wallet payments, the minimum monthly payment threshold is €88.51 while for bank transfers there is no minimum amount. Besides this, there are no withdrawal fees, but there are admin fees. Another additional feature that 7Stars Partners has is that it utilizes the NetRefer software. This helps affiliates to get access to advanced reporting and marketing tools which can assist them with retention of their referred players and future campaigns. 7Stars Partners is certainly a well-designed affiliate programme that offers its partners a vast number of benefits by using user-friendly software. This is one of the fastest growing affiliate programmes in Europe which is expected to become the number one affiliate partner for casinos in the future.